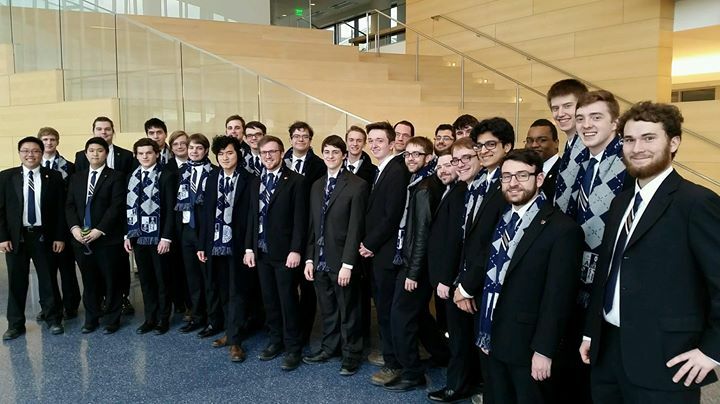 A collaborative performance featuring University Chorale, a treble voice choral ensemble, and Case Men’s Glee Club, a lower voice choral ensemble. Free and open to the public. Free parking available.